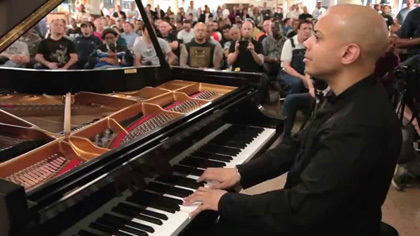 Proclaimed “one of the best pianists of his generation” by the Philadelphia Inquirer, Stewart Goodyear is an accomplished young artist known for his incredible concentration at the piano. 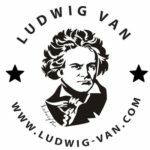 He has performed all 32 Beethoven piano sonatas in one day on many occasions! Born in Toronto, he has appeared with major orchestras of the world including the New York Philharmonic, Chicago Symphony, Royal Liverpool Philharmonic, and NHK Symphony Orchestra. He opens our season with two piano blockbusters by two revered composers. Stewart will perform J.S. Bach’s Goldberg Variations and Beethoven’s Diabelli Variations. Mooredale Concerts © 2019. All Rights Reserved.